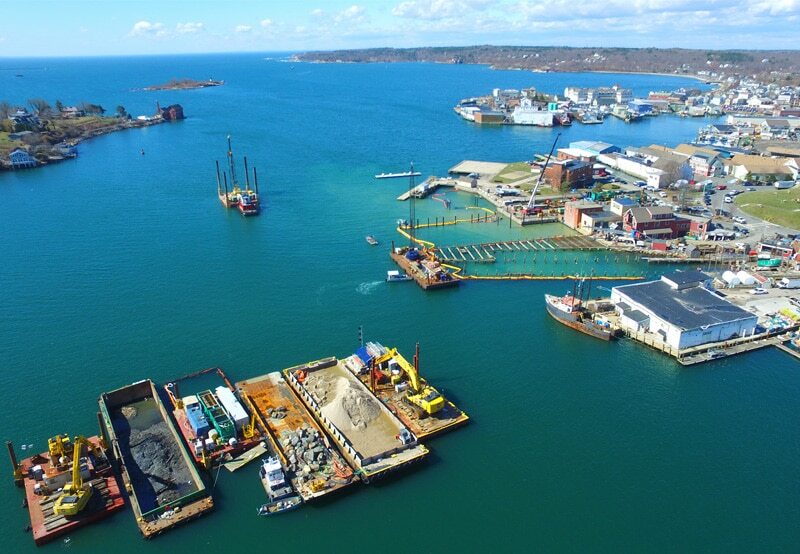 Charter is honored to receive ENR’s Regional Best Project in the Water/Environment category for the Phase IV Remedy Implementation performed in Gloucester, MA. This award recognizes a complex sediment remediation and shoreline reconstruction project that involved multiple scopes performed both upland and in and around a tidally-influenced waterway; and a Team that worked around the clock while battling harsh conditions to safely and successfully complete this project in historic Gloucester Harbor. Congratulations to the entire Project Team, project owner, National Grid, and engineering partners, GZA and Anchor QEA for this tremendous accomplishment!